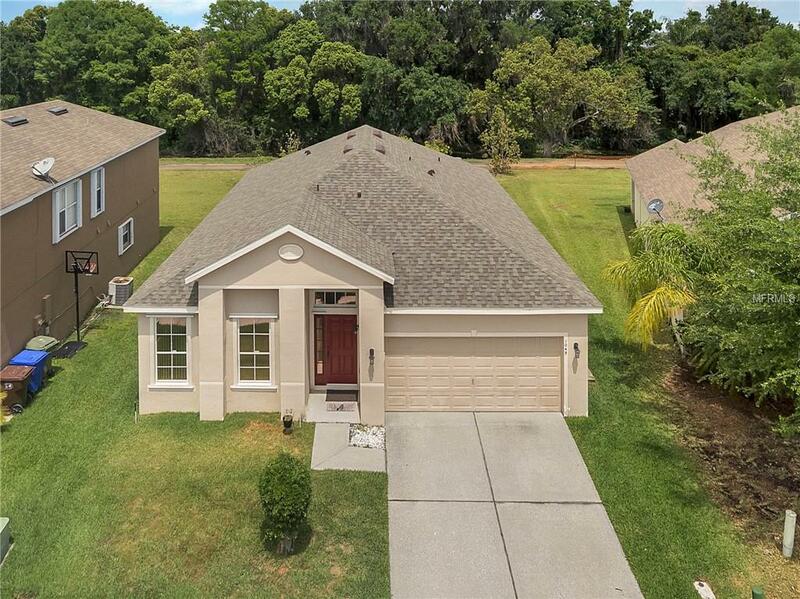 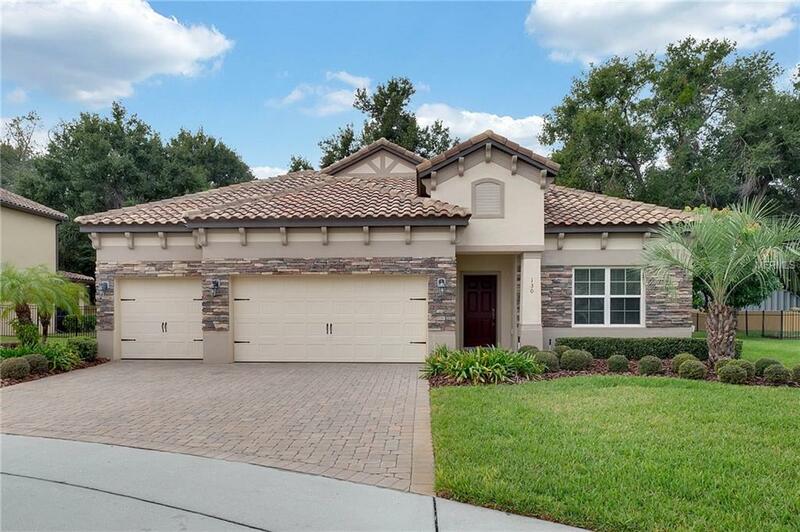 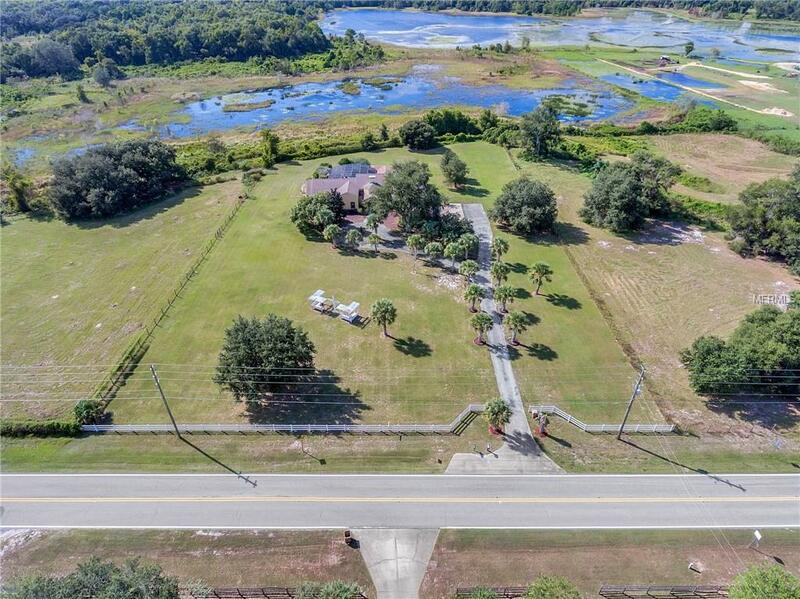 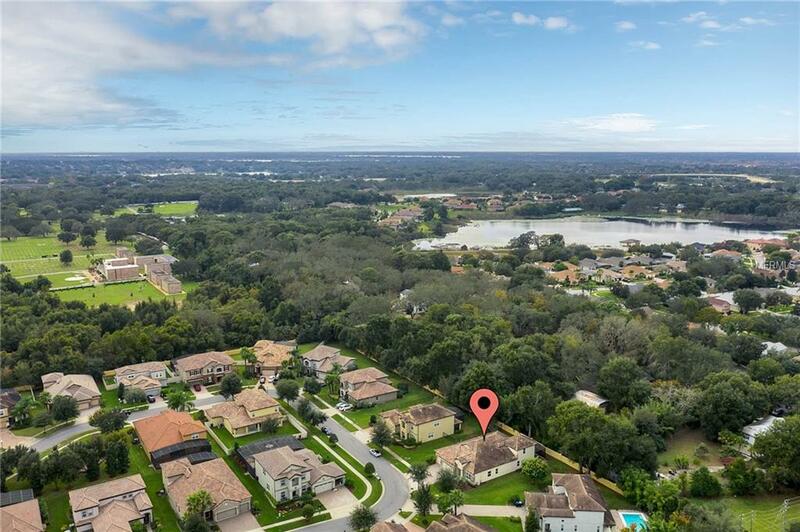 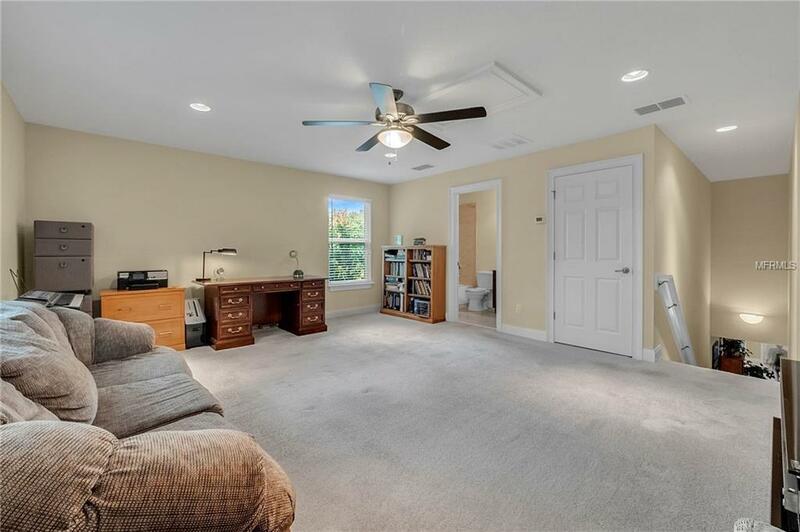 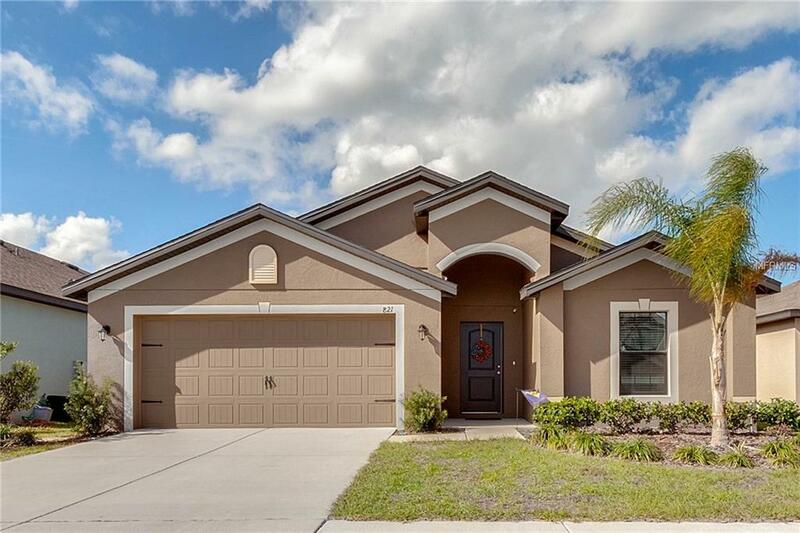 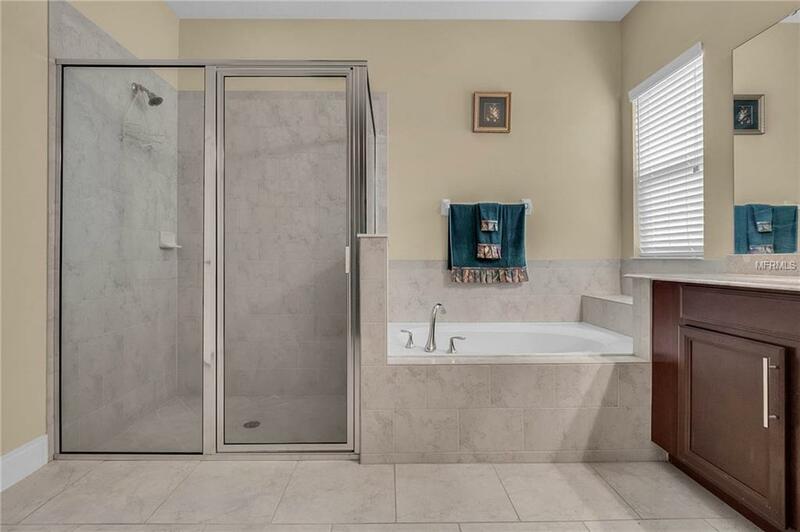 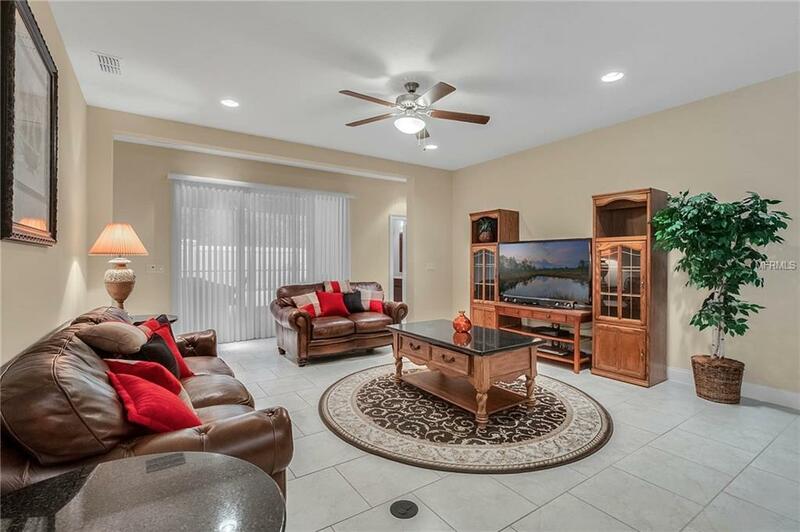 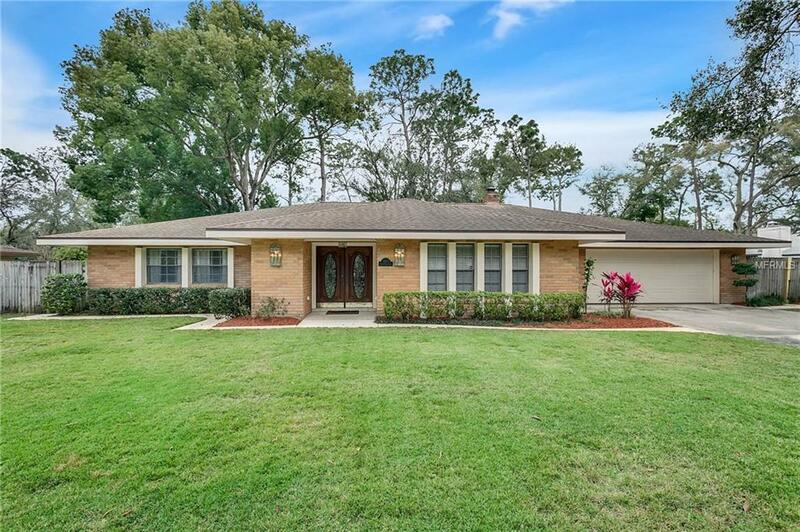 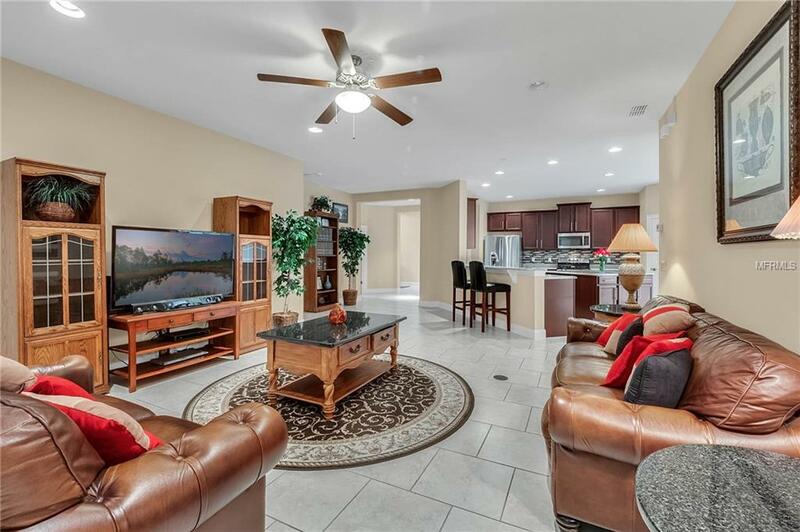 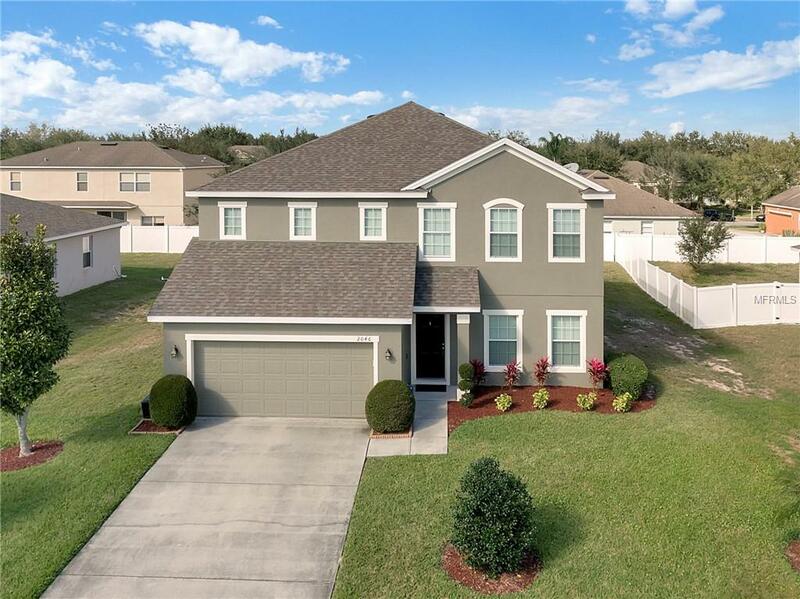 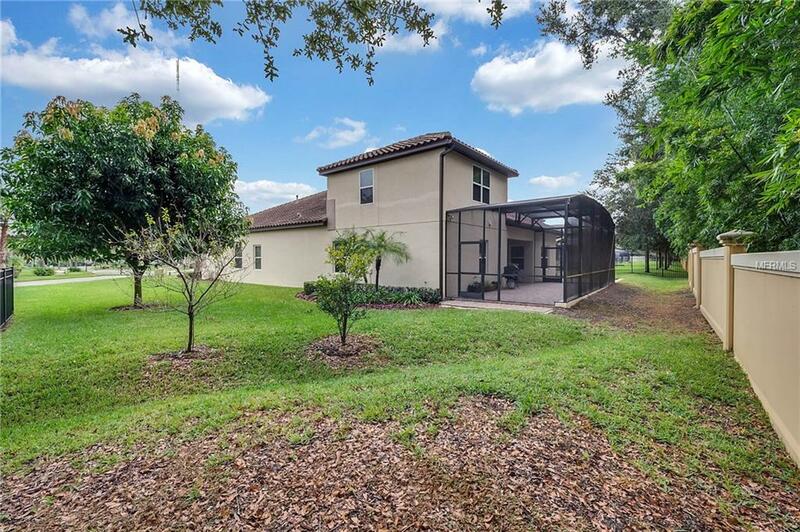 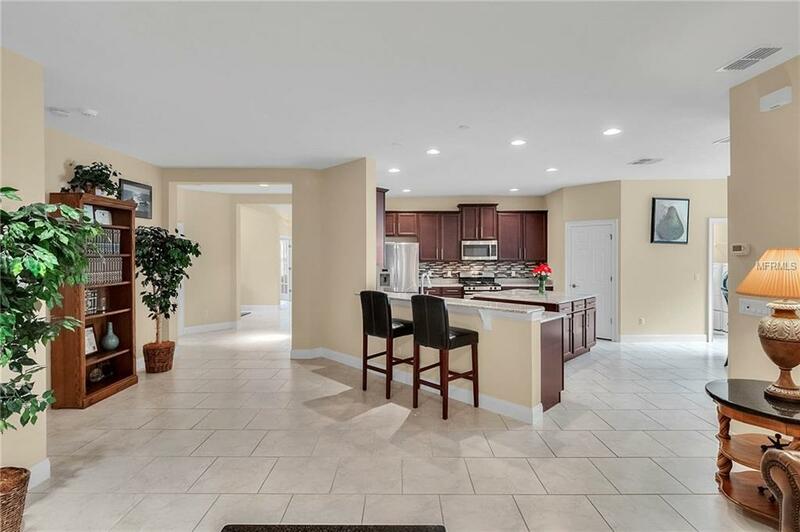 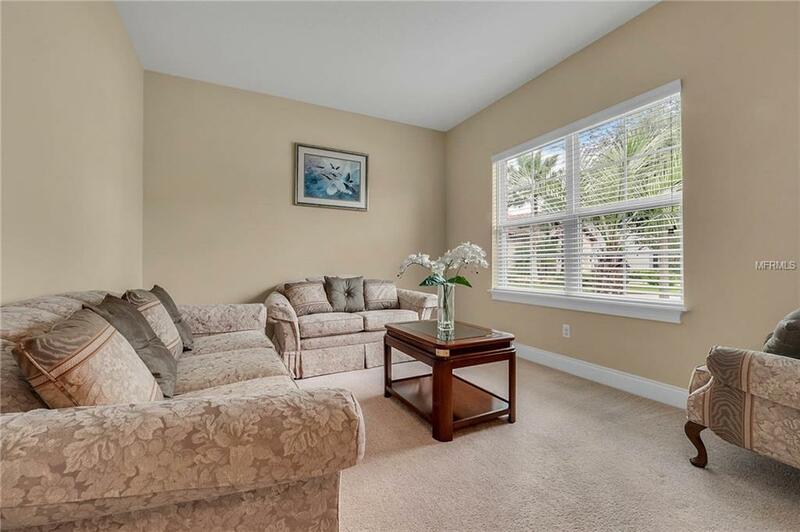 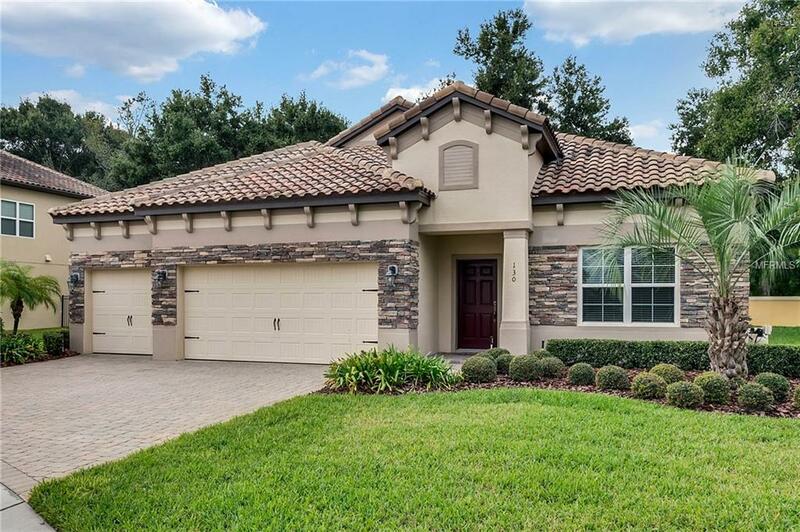 Located in an exclusive enclave in the quaint town of Gotha, and just 1 mile from the highly sought-after Windermere area sits this single owner 5 bedroom 4 bath home. 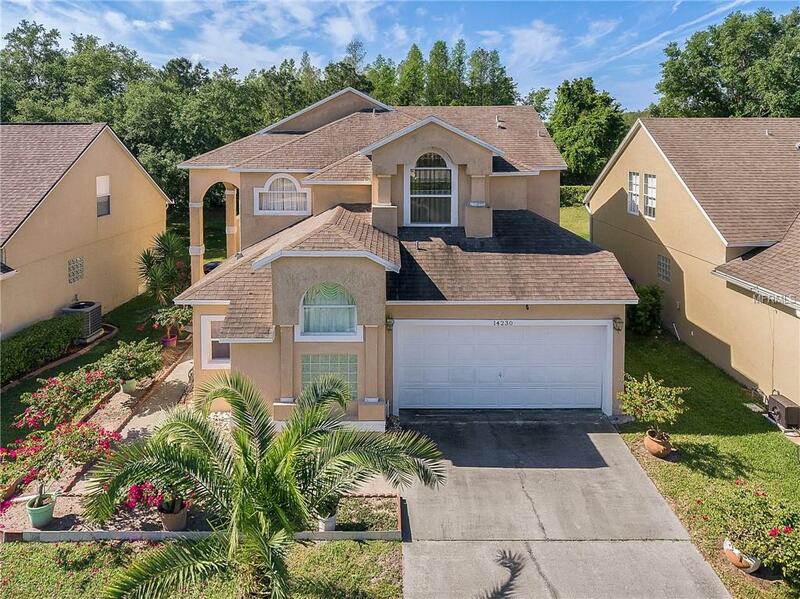 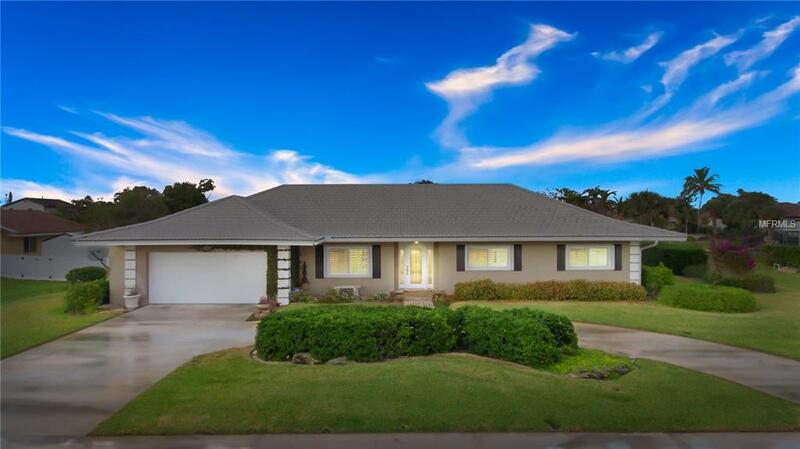 As you pull up to this property you notice the long paver stone driveway, the 3 car garage, and the spacious pie shaped lot. 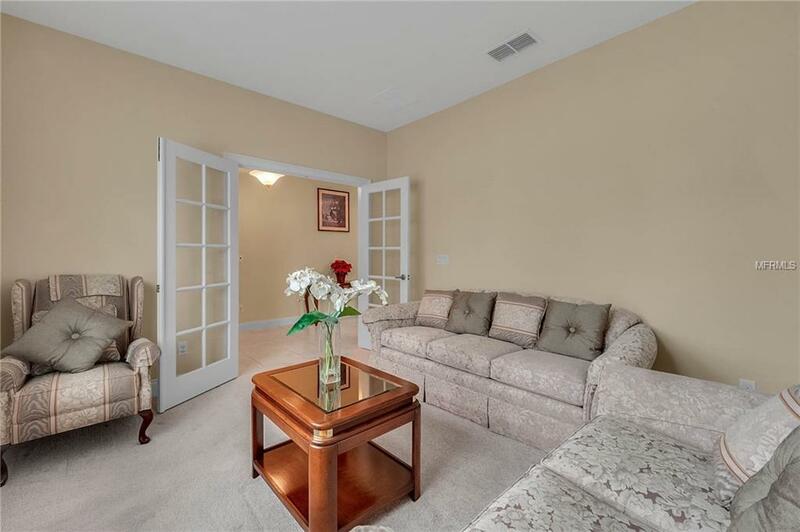 The covered entry opens to an inviting foyer. 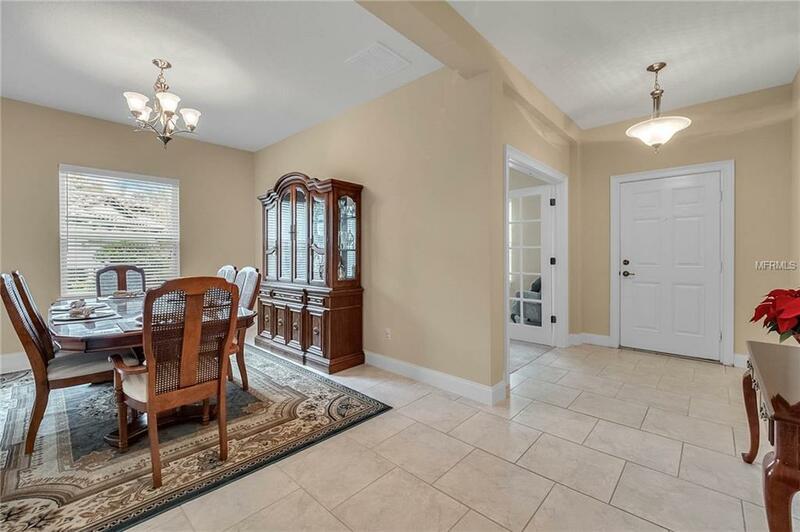 Off the entry is a flexible space with double doors that is currently a formal living room but could be an office or library. 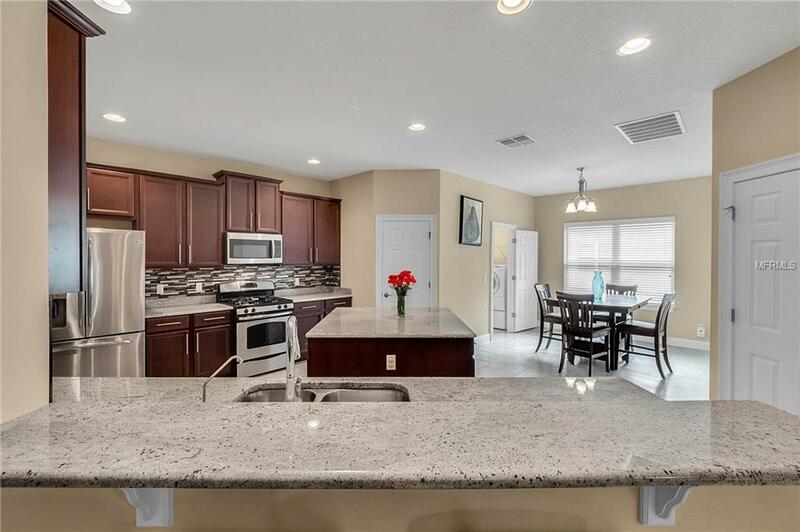 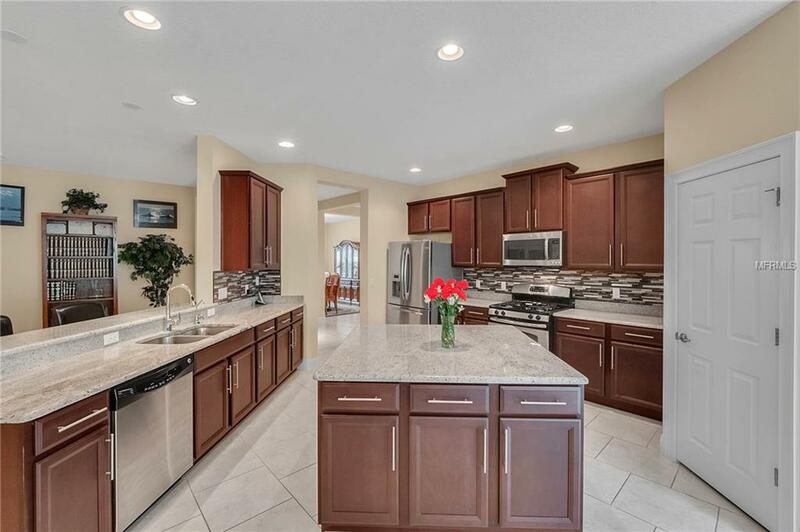 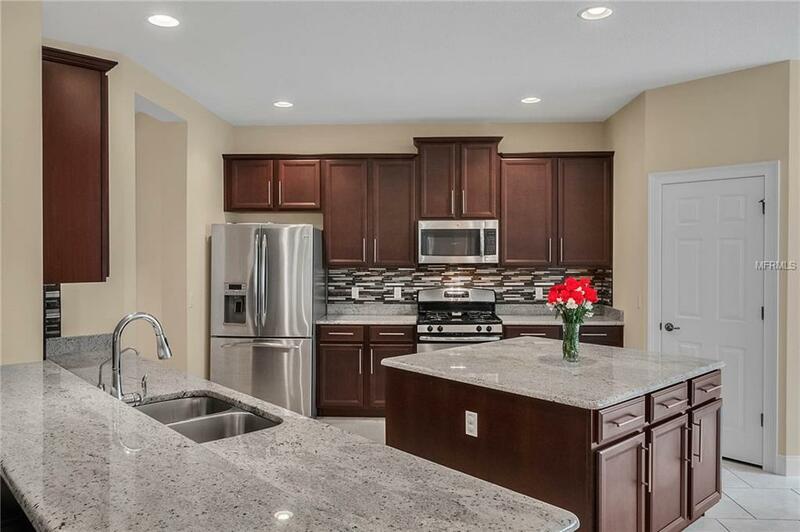 The well appointed kitchen features granite counters, large center island, a GE Stainless Steel appliance package, 42 in cabinets with crown molding and accented with tile backsplash. 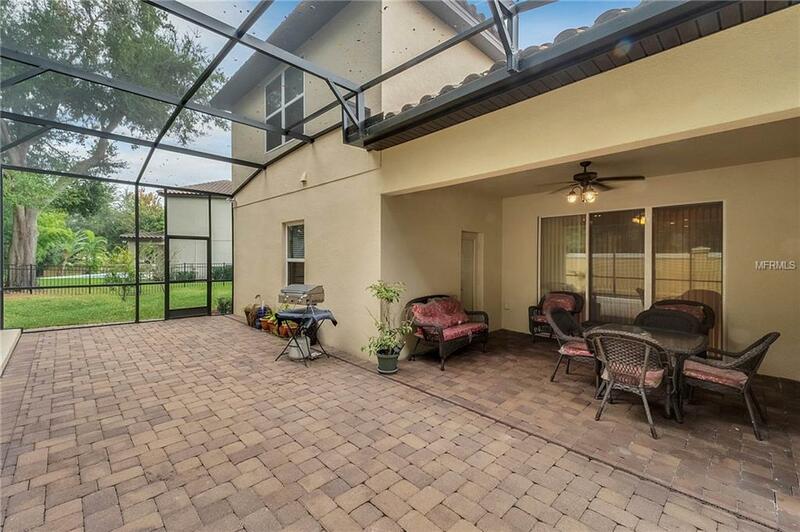 The expansive family room with sliding glass doors provide direct access to the covered lanai & large screen enclosed paver stone patio. 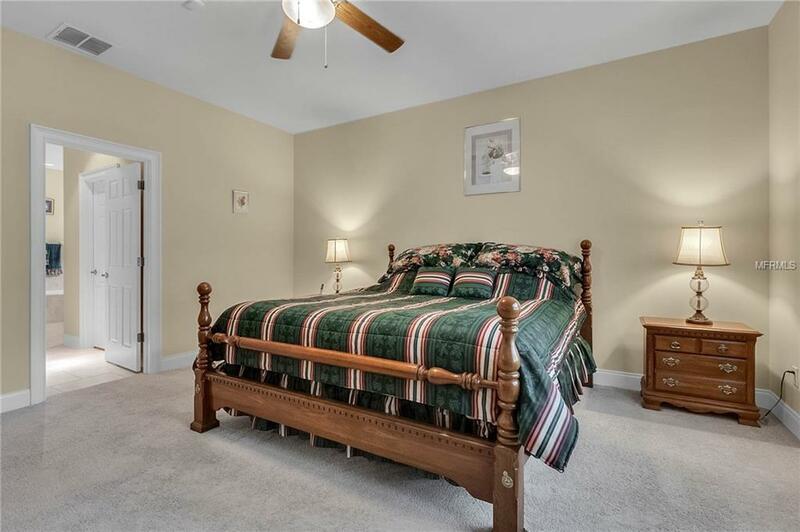 This Luxurious master bedroom features, oversized his/hers closets, & an opulent bathroom with comfort height vanities with sep his/her sinks under-mounted to stone countertops, a garden tub, & walk-in shower. 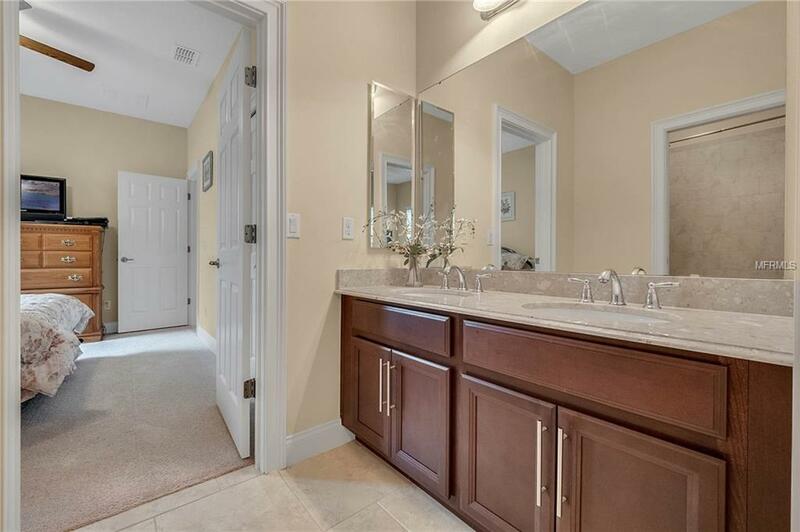 Bedrooms 2 and 3 share a jack/jill bath with dual sinks. 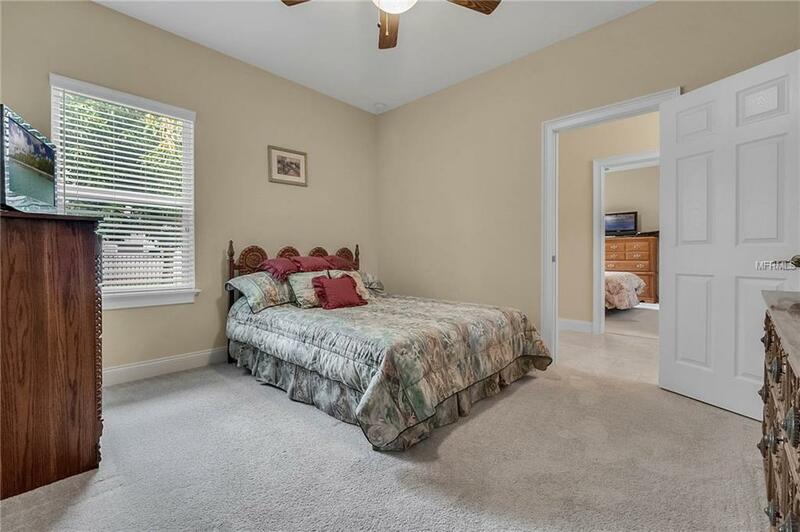 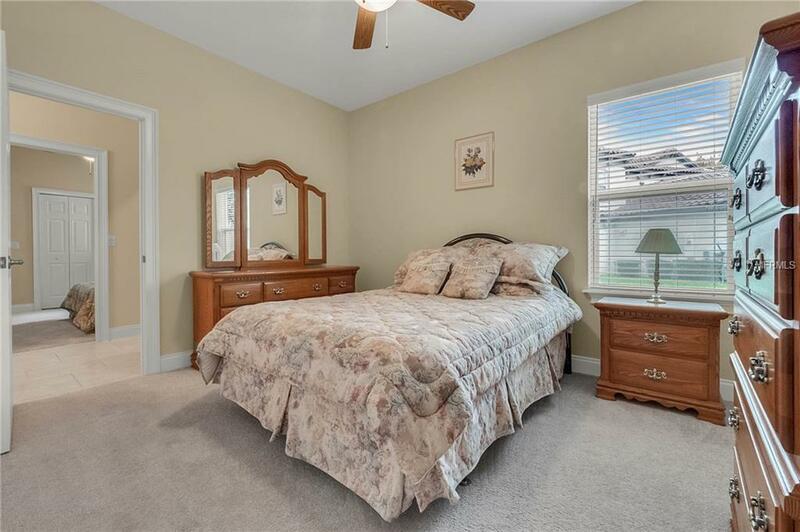 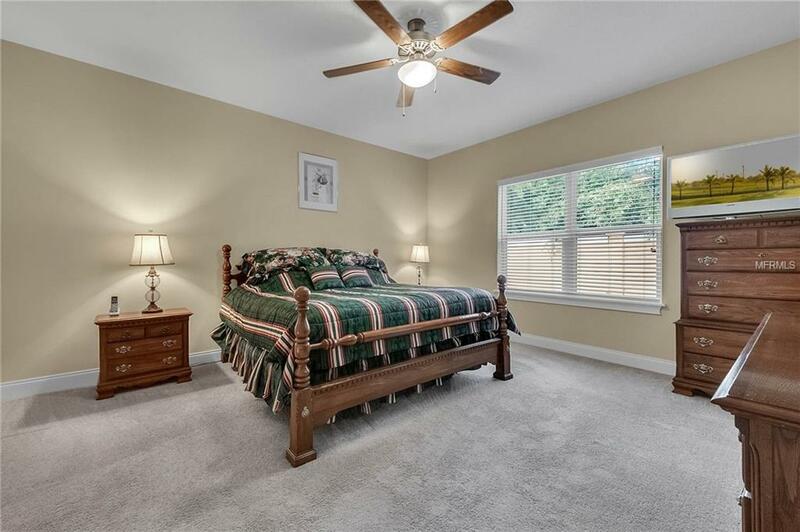 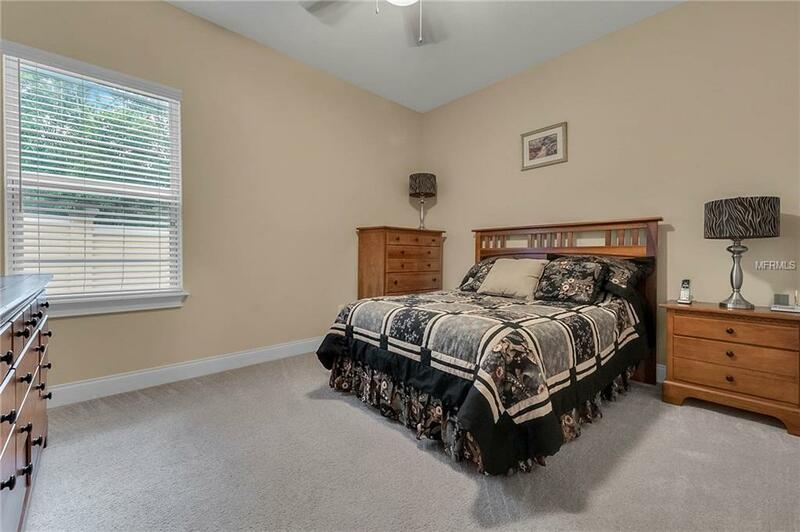 Bedroom 4 has a ceiling fan and is directly next to a full bath as well. 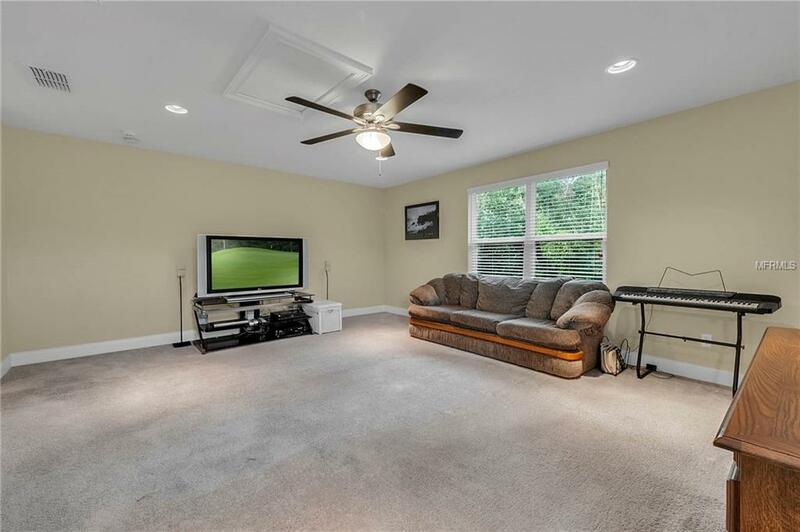 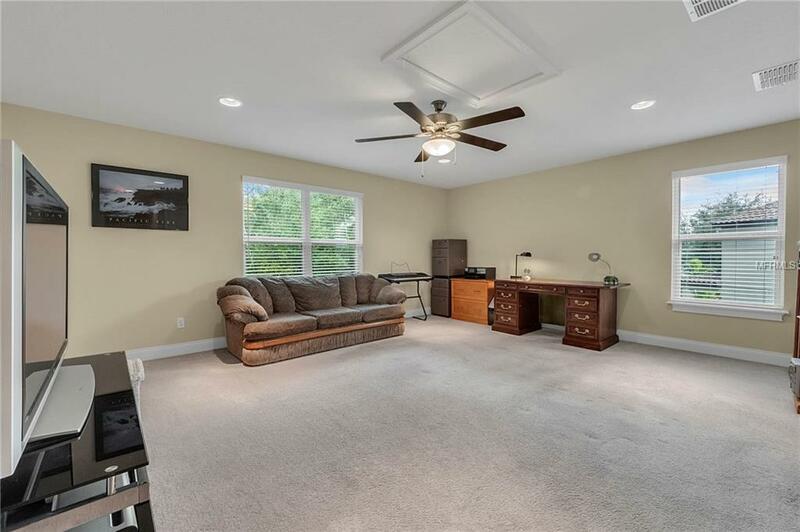 Â The huge upstairs bonus room could be a 5thÂ bedroom, media room or 2ndÂ family room and has a full bathroom. 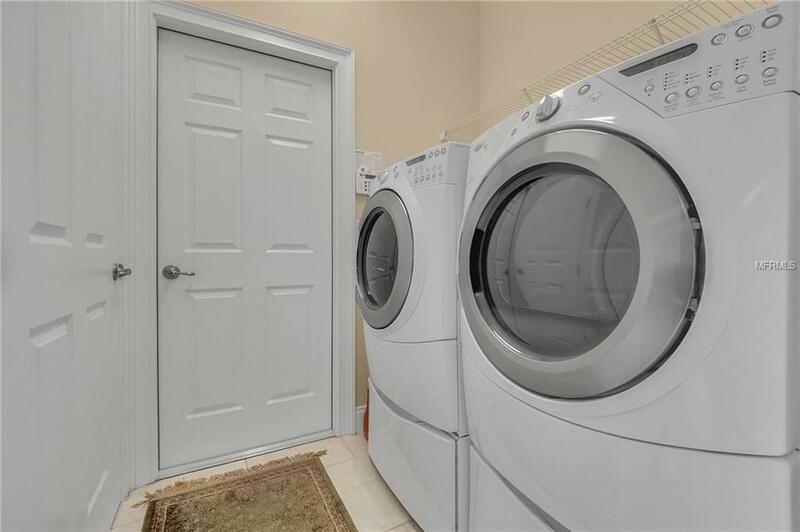 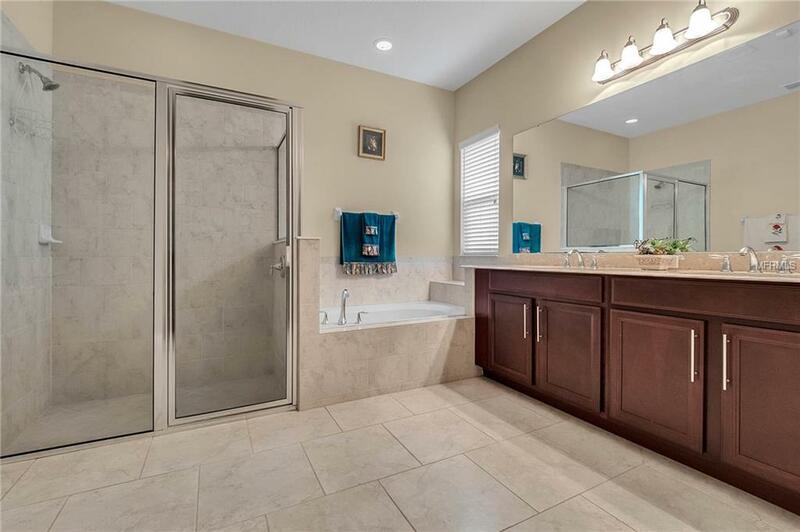 Current owner has added a Water Softener system and Reverse Osmosis system that will both convey in sale. 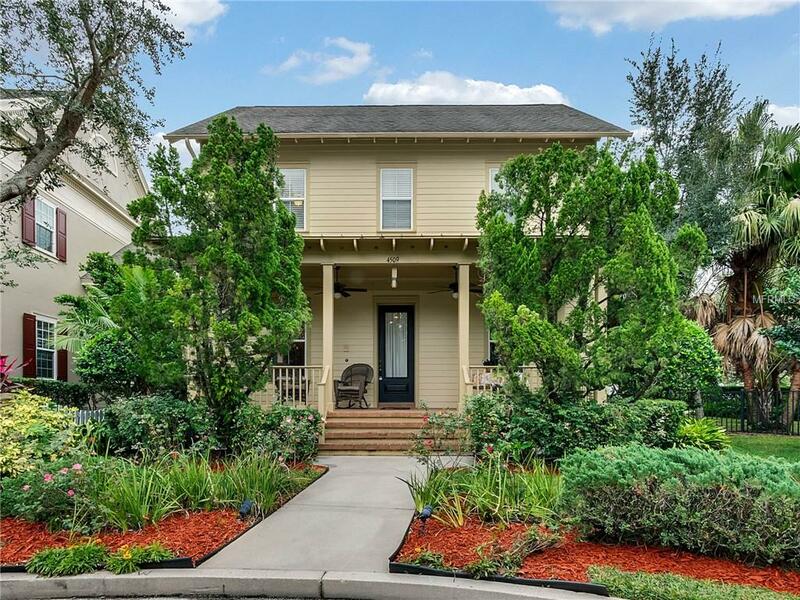 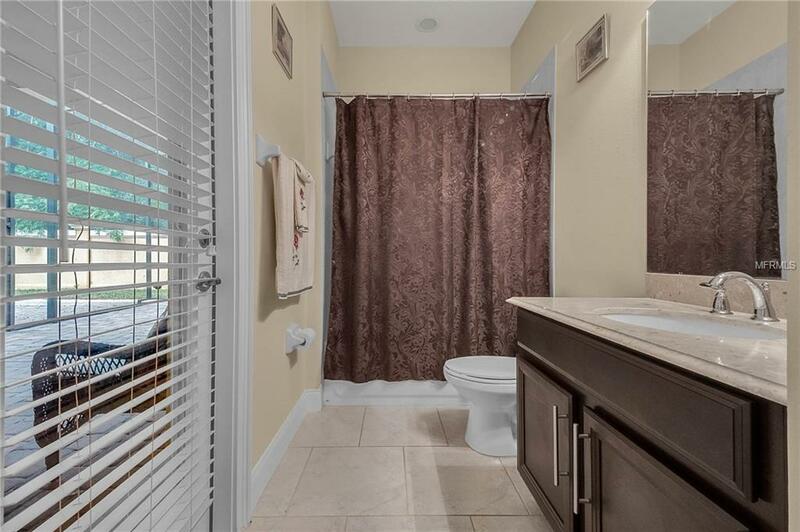 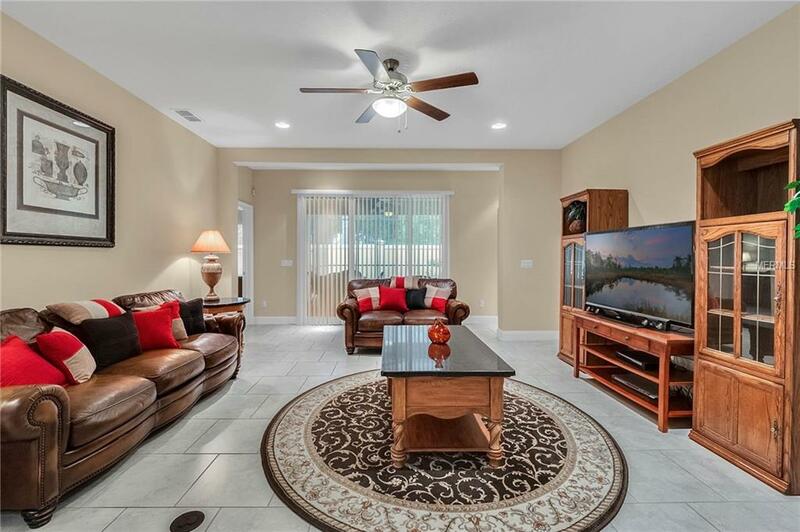 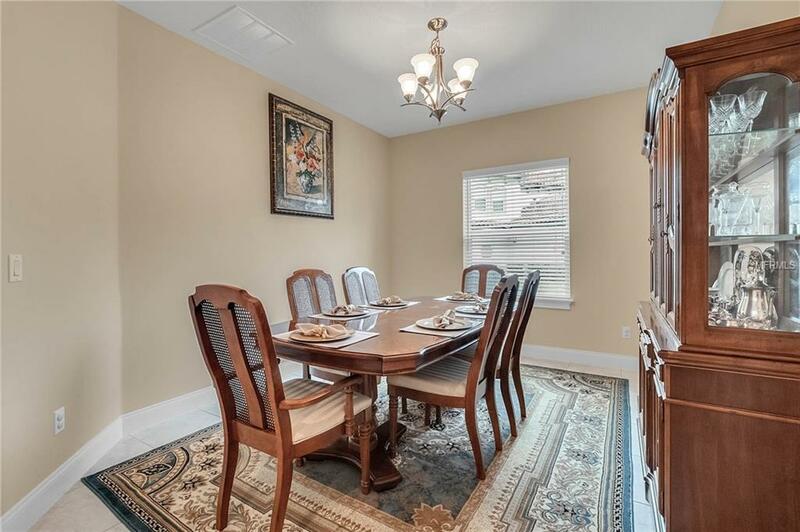 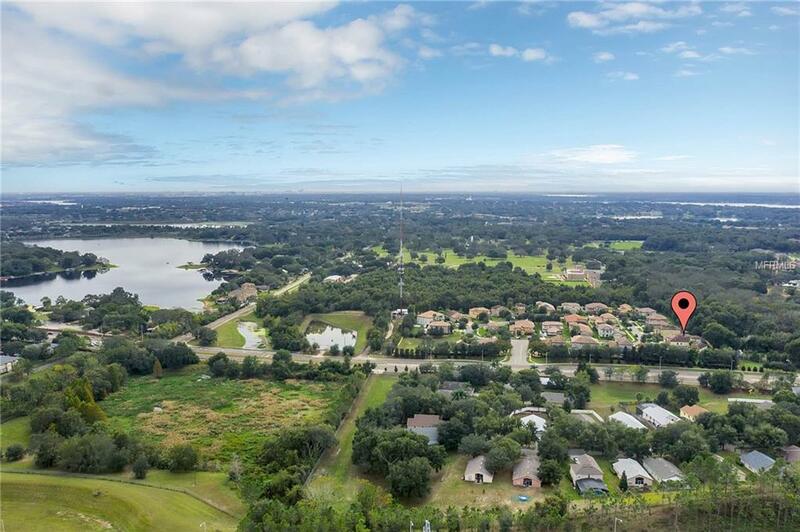 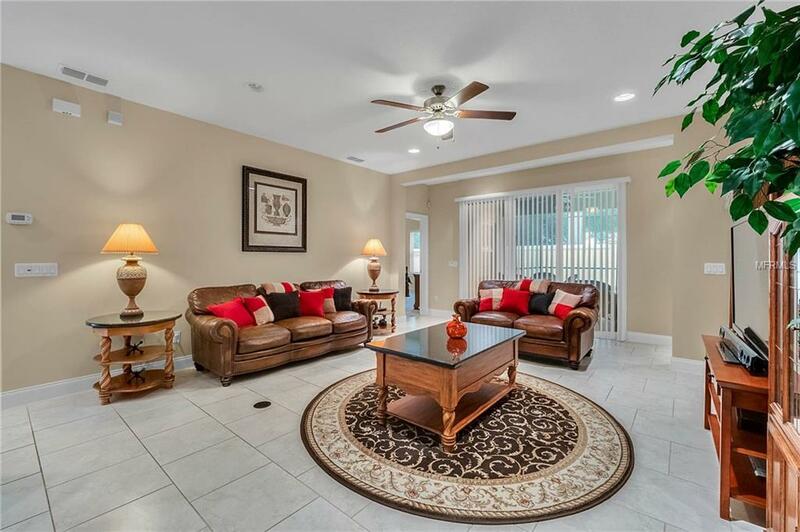 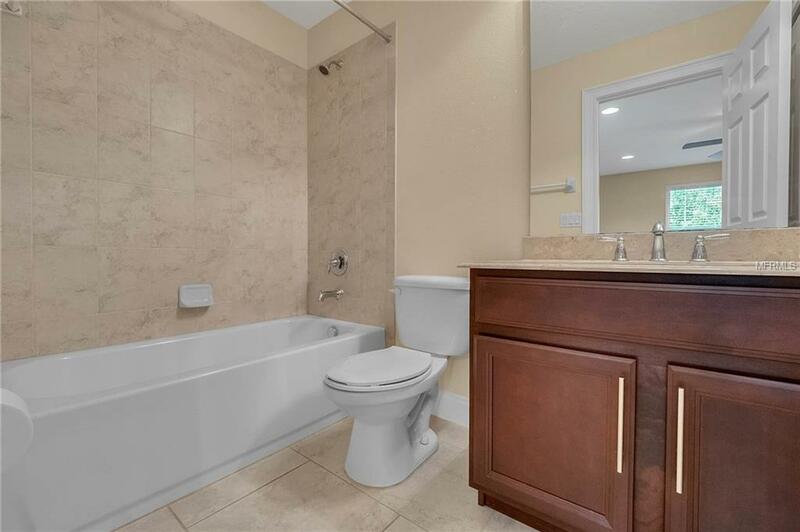 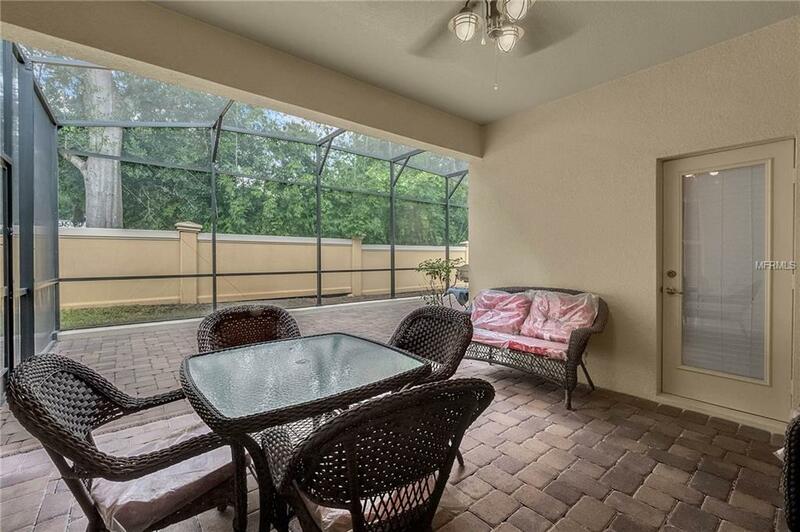 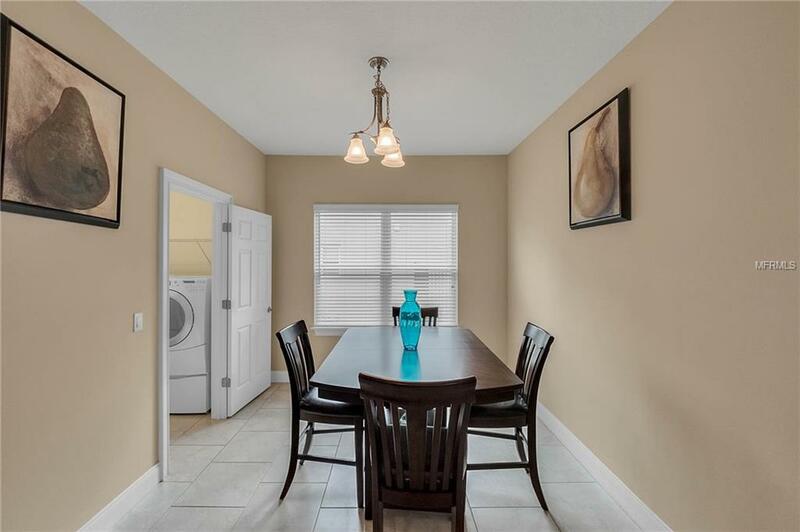 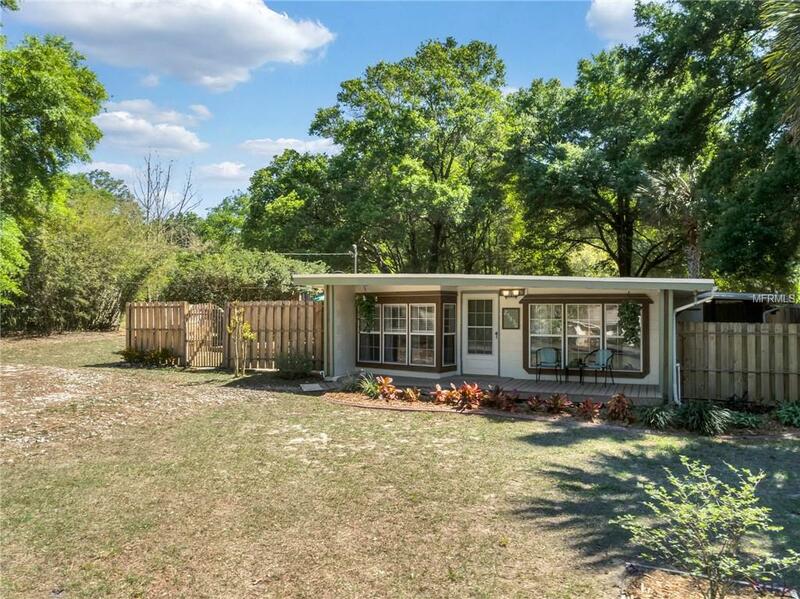 Zoned for top rated schools & is minutes from Dr. Phillips and the Winter Garden Village. 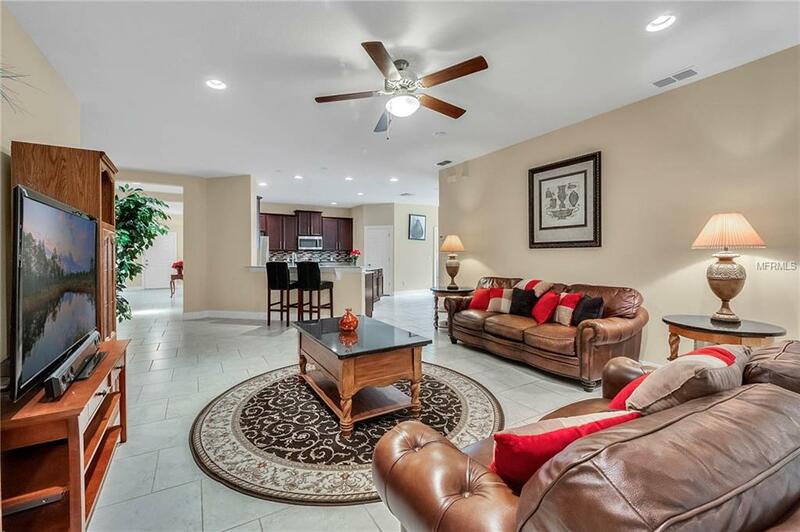 Donâ€™t miss out on this rare chance to make Siena Garden Circle, your next home!